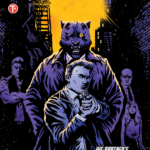 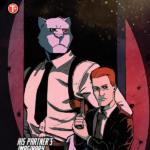 When his grade-school sweetheart is found dead, there’s only one friend Detective Locke can trust to help solve her murder — his childhood imaginary panther, Spencer. 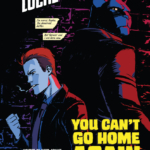 But when they face both a vicious crime syndicate and memories from Locke’s traumatic youth, can this unlikely pair survive long enough to find the truth? 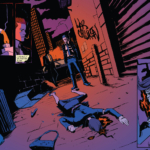 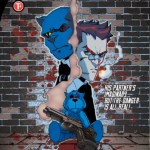 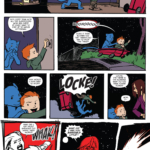 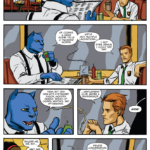 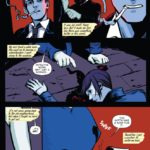 SPENCER & LOCKE will be released in stores on April 26th.